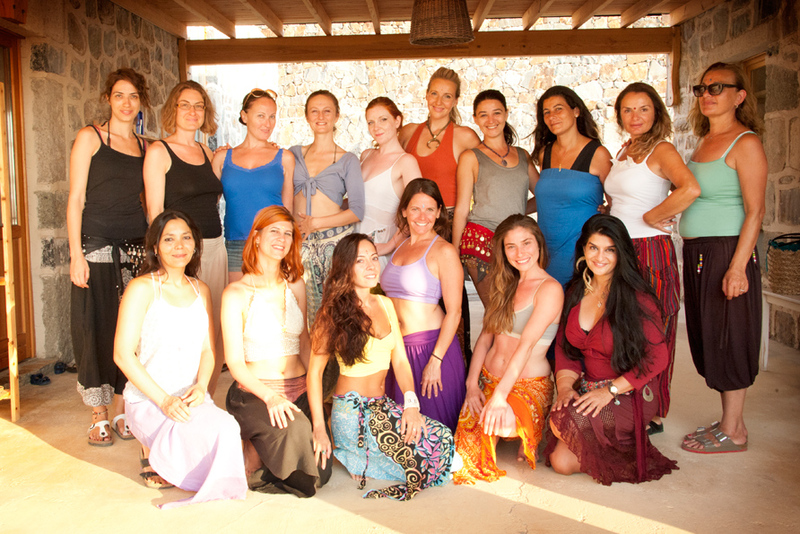 Ready to dive deep into the transformational world of sacred practices for women? This 70-hour certification program is designed to offer you practical and inspiring tools and transmissions in the tradition of the Divine Feminine. 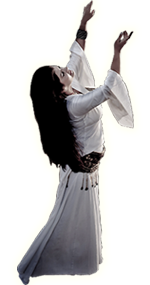 The journey is a unique combination of movement medicine, shakti dance, ritual, creative meditation, Tantra Yoga, inquiry, and inner work. 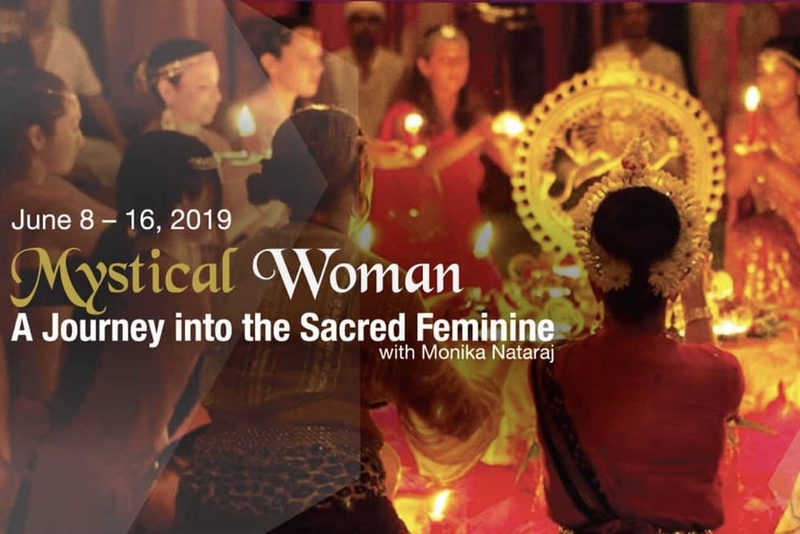 Experience the power of sisterhood, ceremony, rites of passage, sacred sexuality, jade egg work, womb wisdom, harnessing feminine archetypes, mystical ecstatic dance, journaling, and so much more. 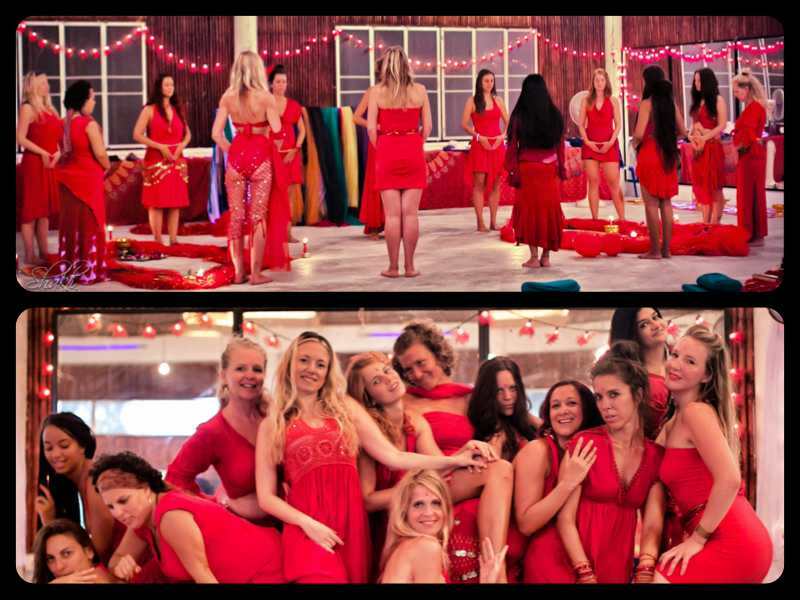 Please refer to our host Hridaya Yoga France for the complete details, schedule, fees, housing and registration. Also write to monikanataraj@yahoo.com for any questions on the curriculum and how this immersion will support you on your shakti path. Looking forward to this unique time together in a magical location.